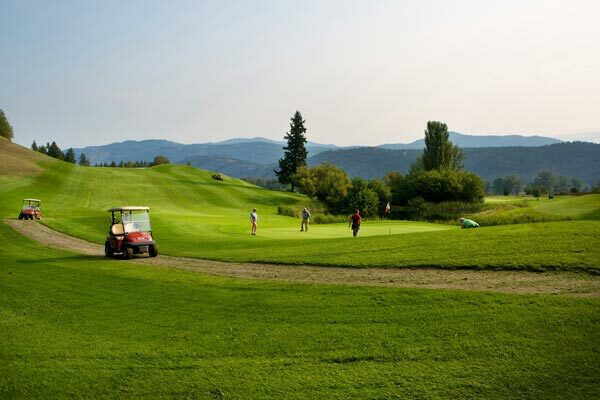 The Okanagan and Shuswap regions of British Columbia feature many of BC's premiere golf courses. Chinook Cove Golf and RV is situated on the edge of this area in Barriere, British Columbia, about an hour outside of Kamloops. Chinook Cove is a 9 hole, Championship length golf course located in the beautiful North Thompson Valley. Enjoy scenic surroundings, well kept greens, lush fairways, a great clubhouse, and welcoming staff. For travellers who are looking to head to Wells Grey Provincial Park, Chinook Cove is just 65km to the turn off, so we are a great addition to your getaway. 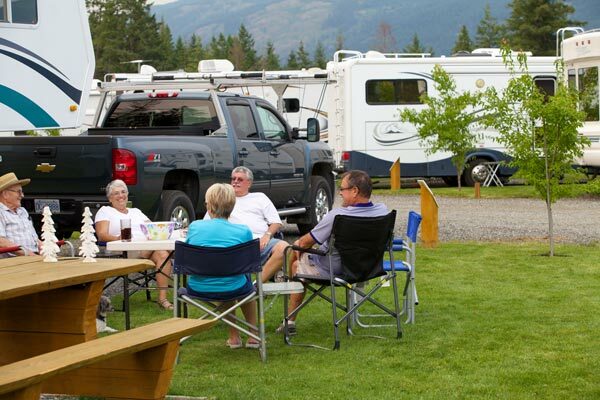 Chinook Cove also features a beautiful, short stay, RV park ideal for those travellers who are venturing the Yellowhead Highway 5 corridor linking Valemount or Jasper, with Kamloops. Come and enjoy our facilities and enjoy some great food... it will be the best break you ever take. 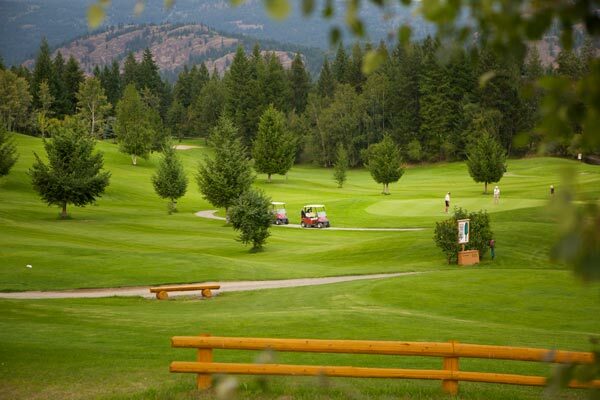 Chinook Cove Golf Course in Barriere, BC, is a 9 hole, Championship length golf course with some beautiful and challenging holes. Enjoy scenic surroundings, well kept greens, and lush fairways. Chinook Cove RV Park is a dog friendly, 18 site short stay RV Park in Barriere, BC. Sitting just above our golf course clubhouse, this is a private area showcasing amazing views of the North Thompson Valley. We would love to see you come and enjoy our great course. Call us today to book a tee time. Gift Certificates available all year at any denomination.